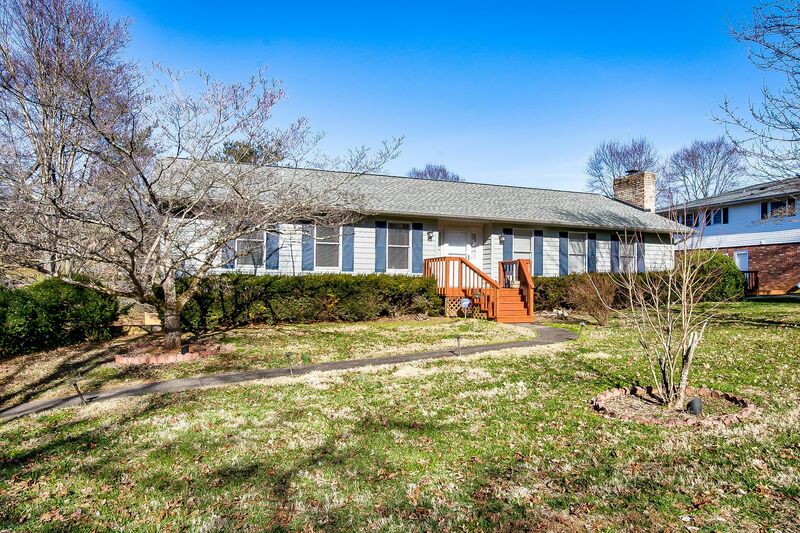 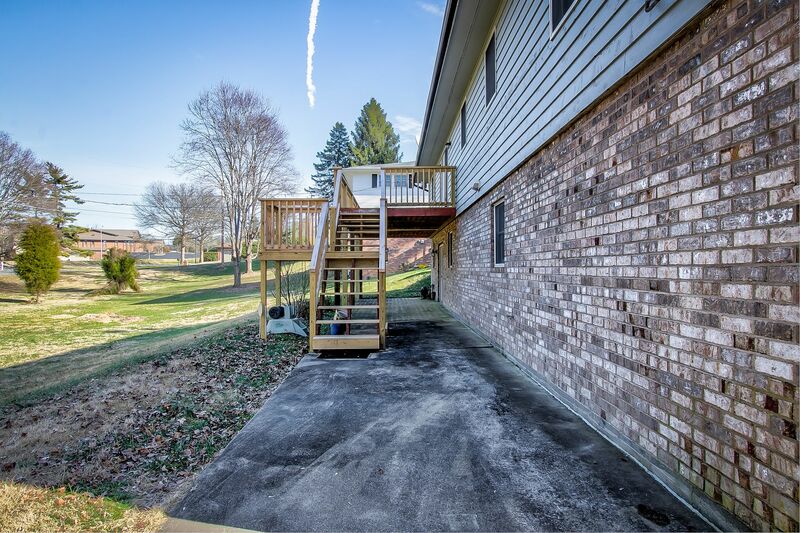 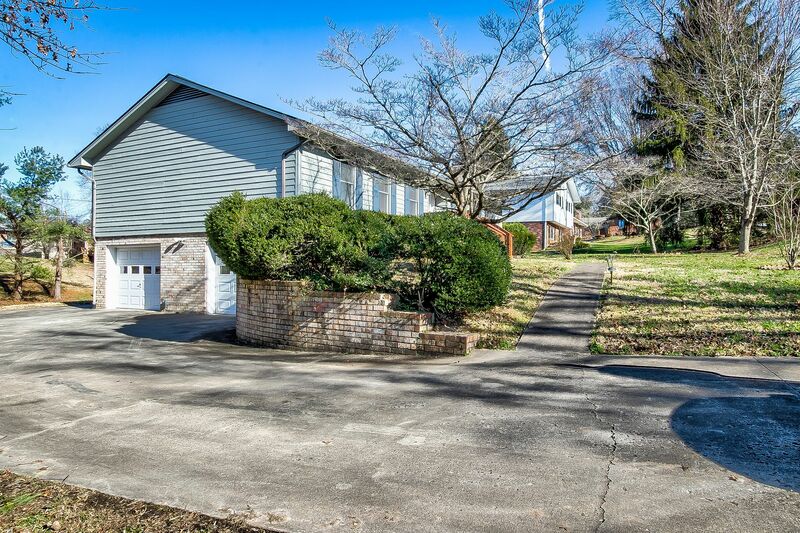 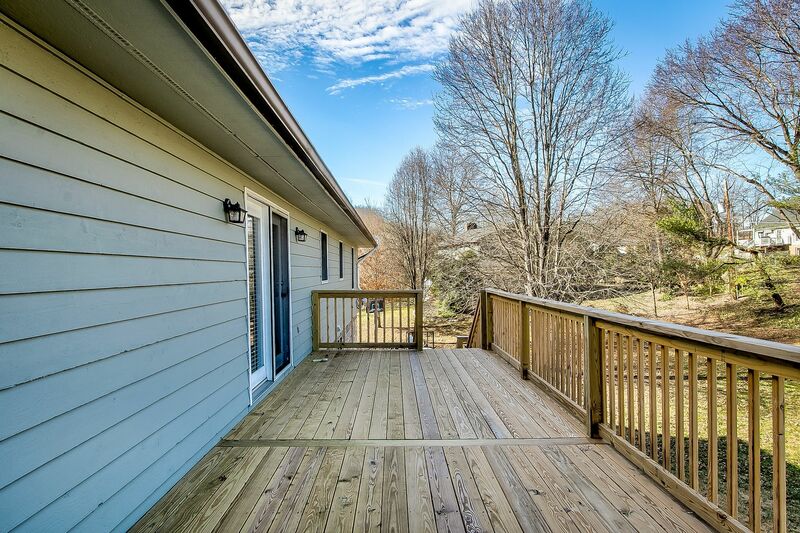 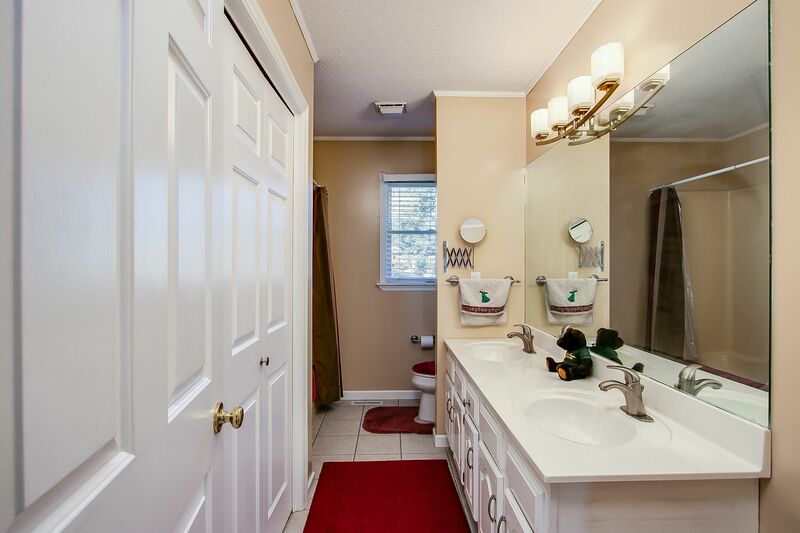 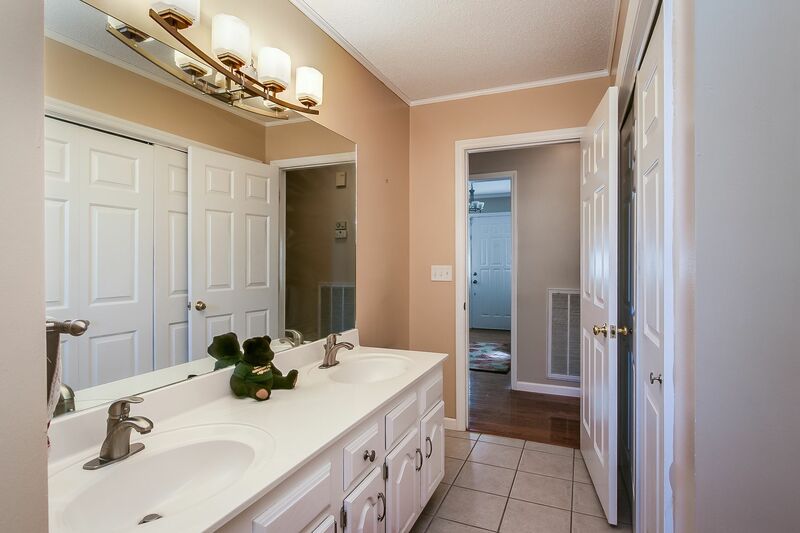 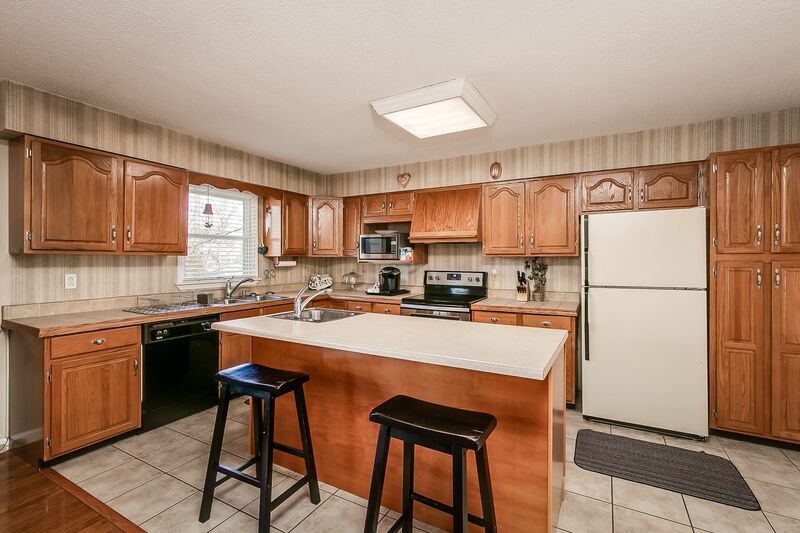 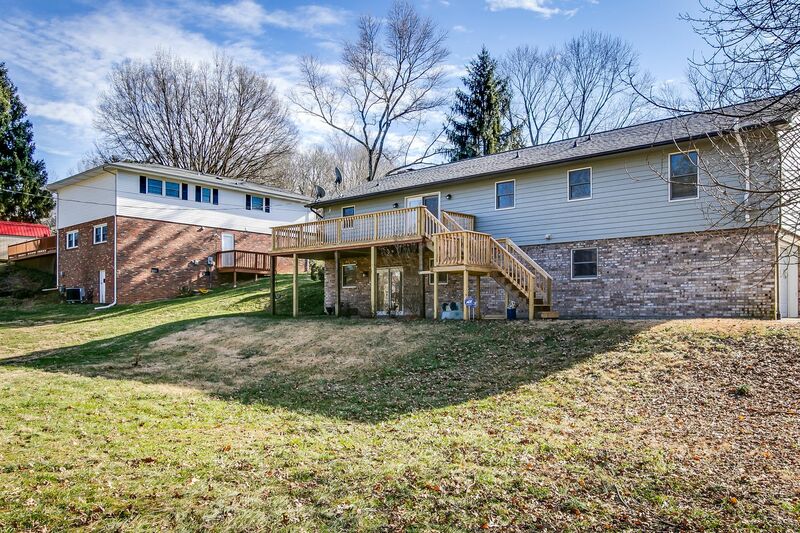 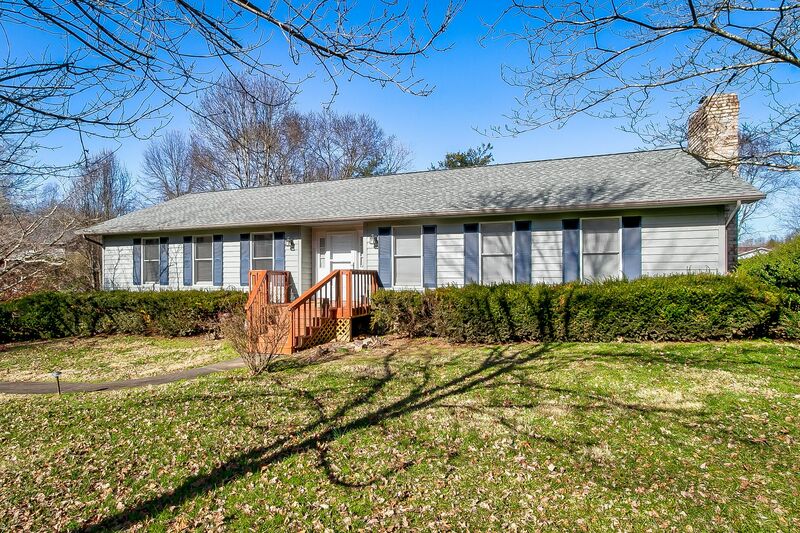 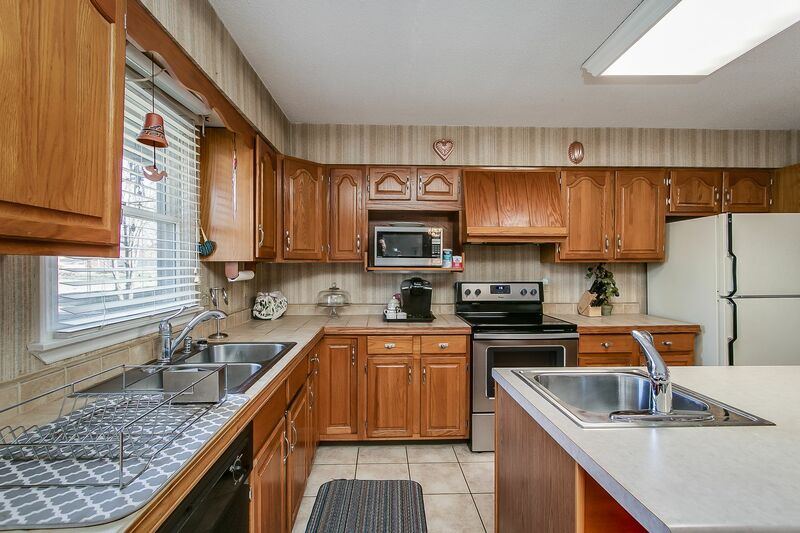 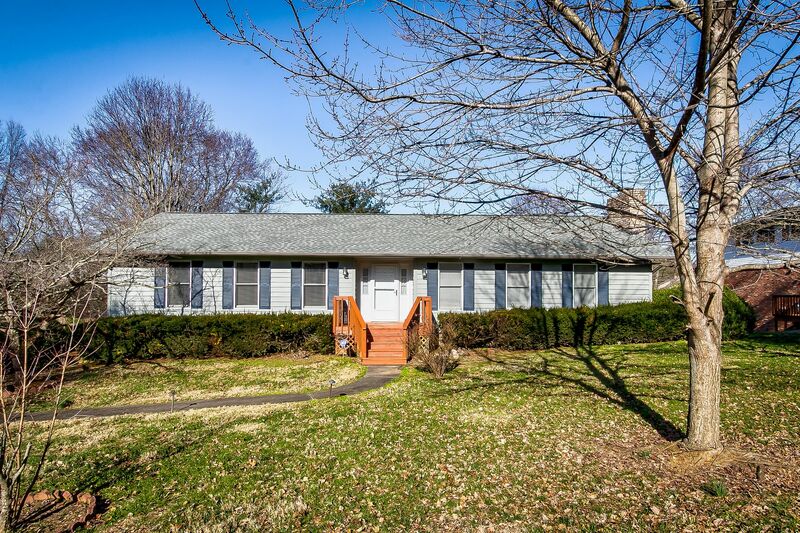 Beautifully updated and maintained 4BR, 3 bath ranch in desirable Rotherwood Hills. 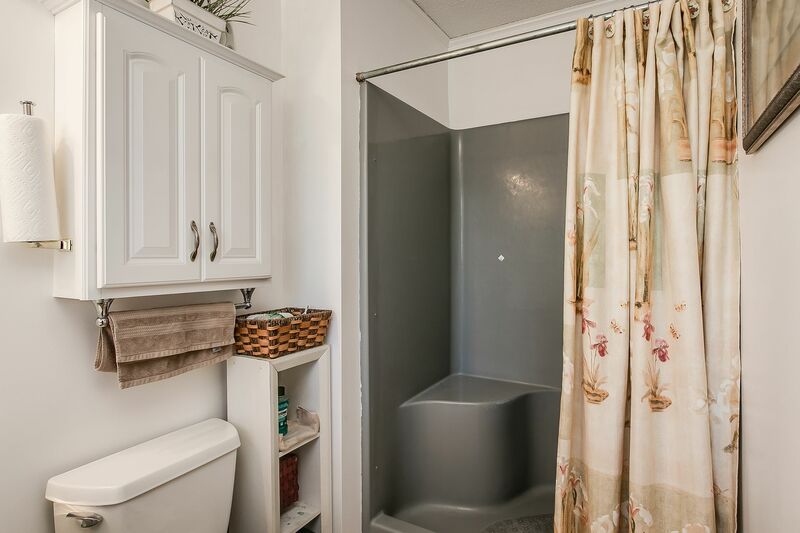 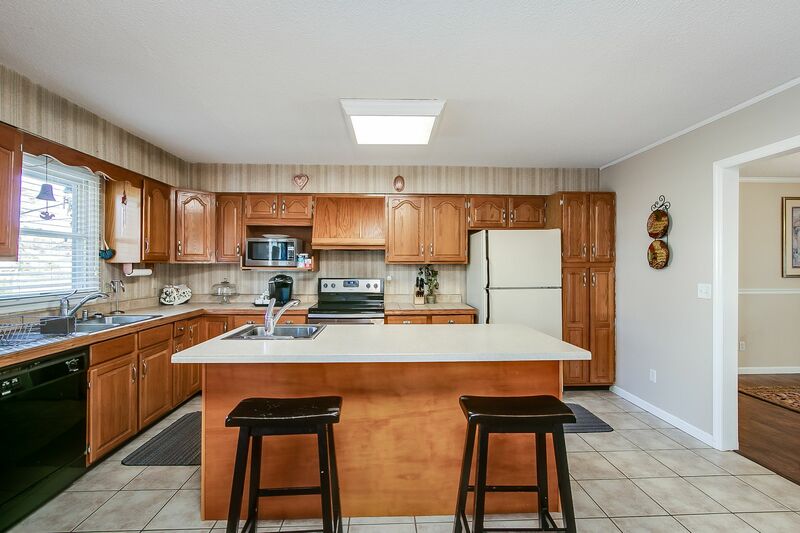 Features include: newer kitchen with 2nd sink in island, lots of HW floors, architectural roof replaced fall 2011, Large deck just replaced, updated baths, Large 4th bedroom in basement with bath and gas logs(could be man-cave or master),spacious bedrooms, open floor plan, 3+ car garage, lots of built-ins and storage. 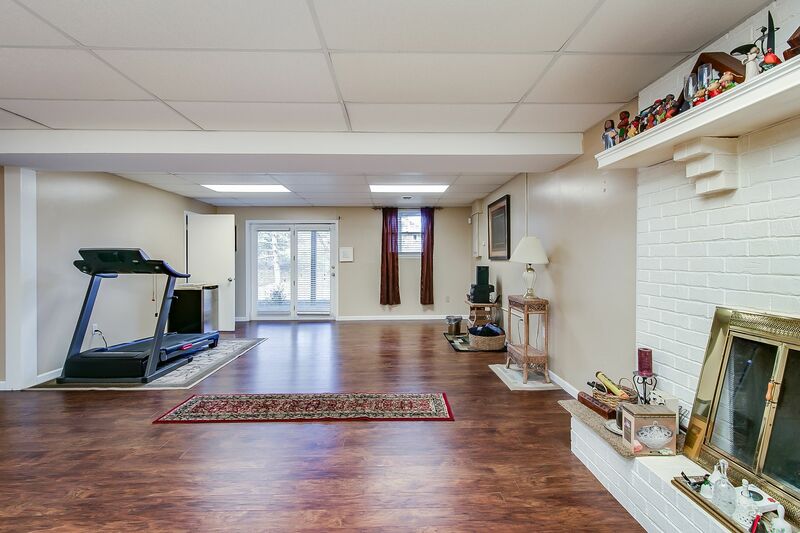 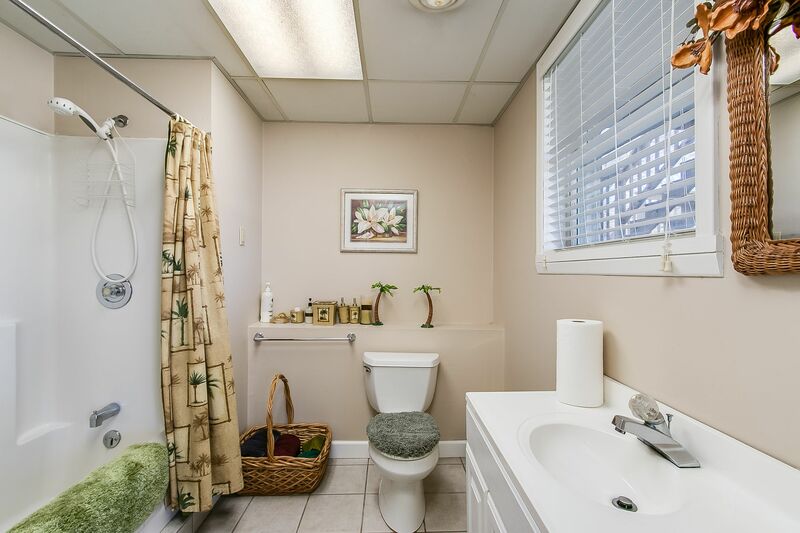 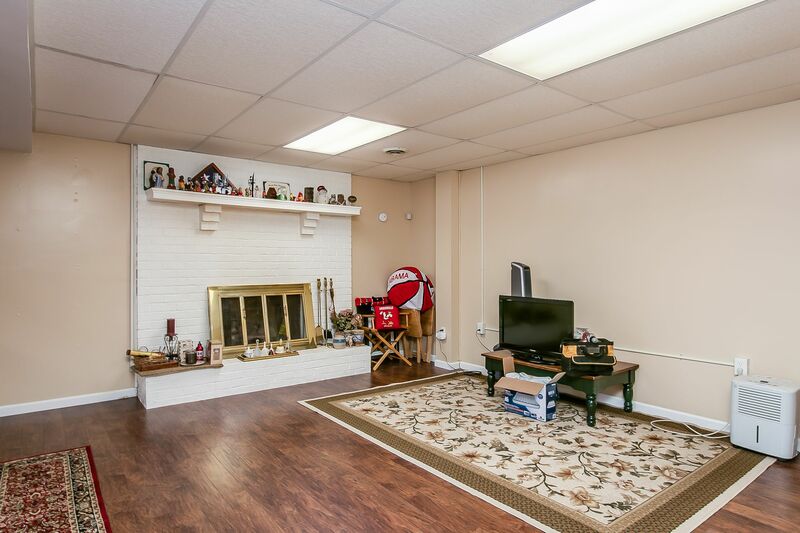 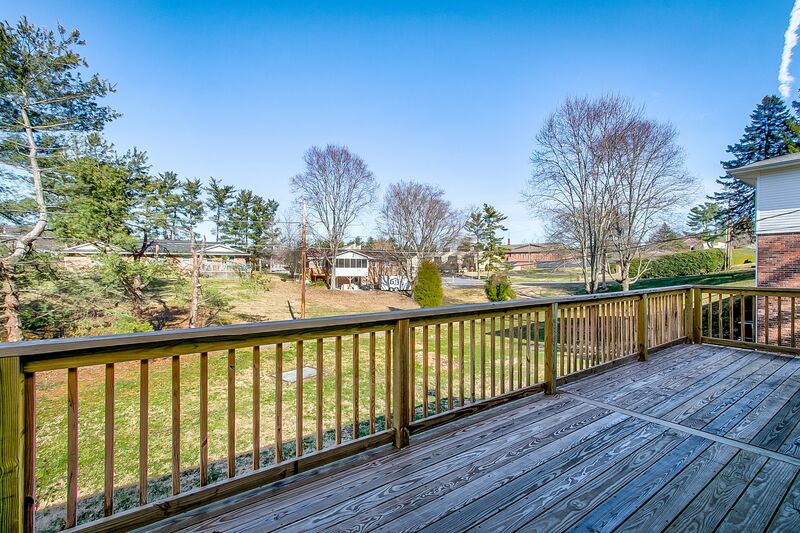 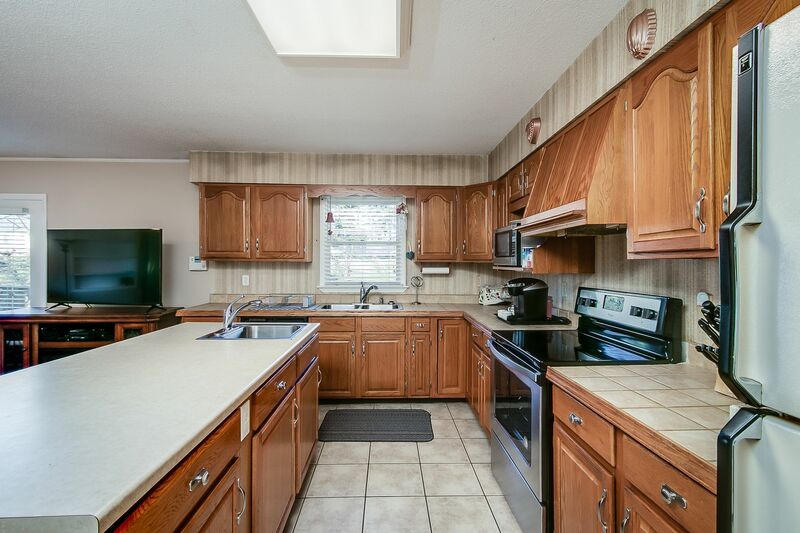 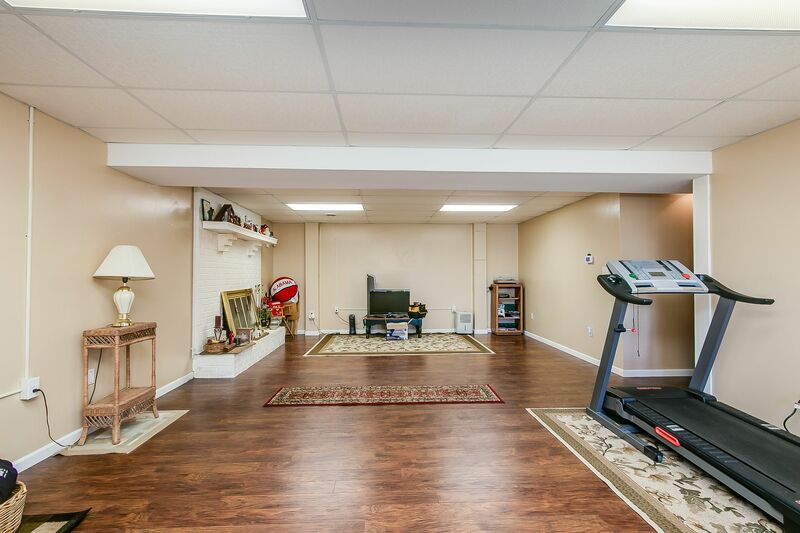 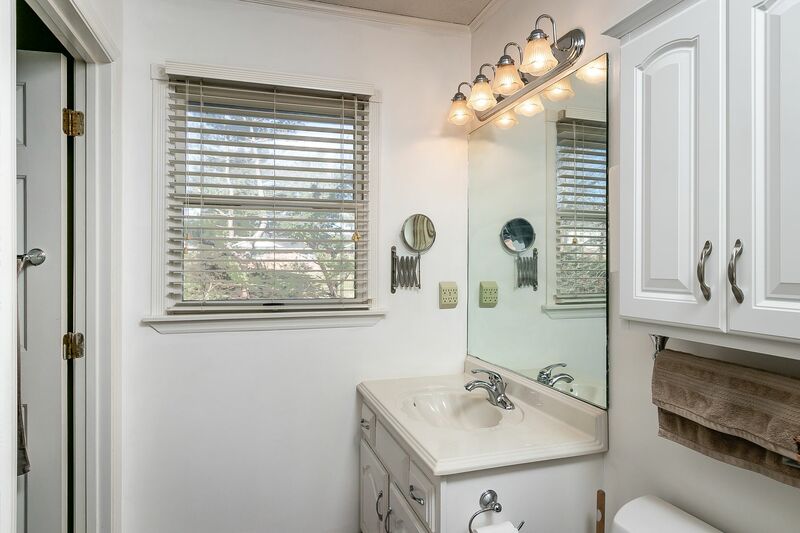 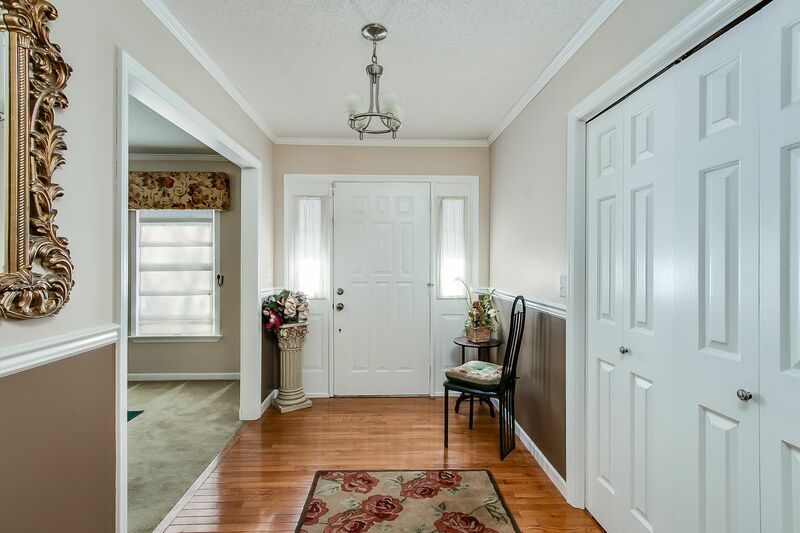 Ample natural light inside plus mature landscaping out. 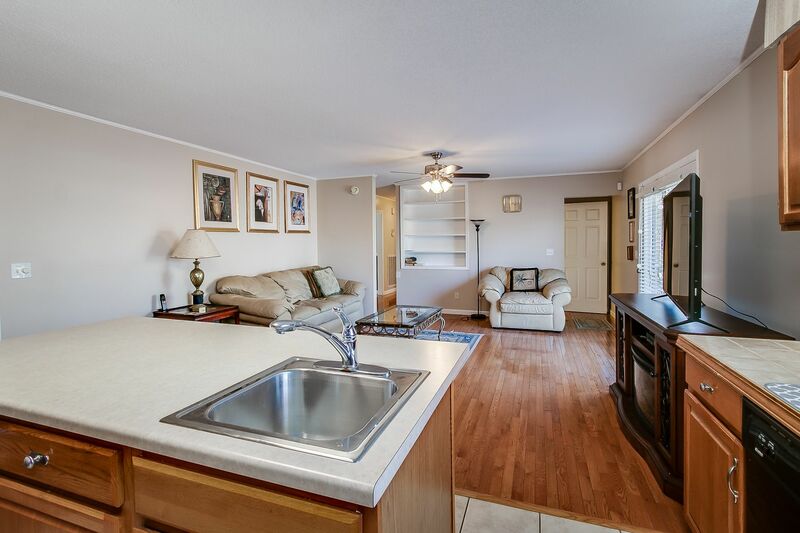 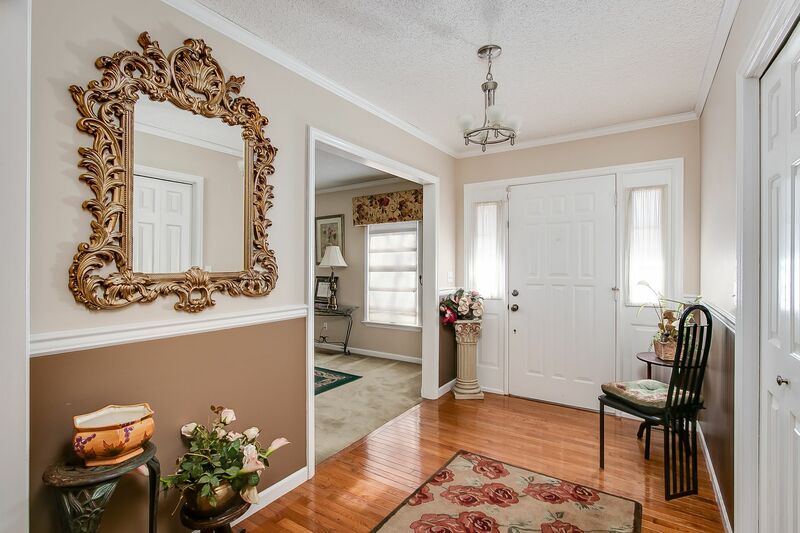 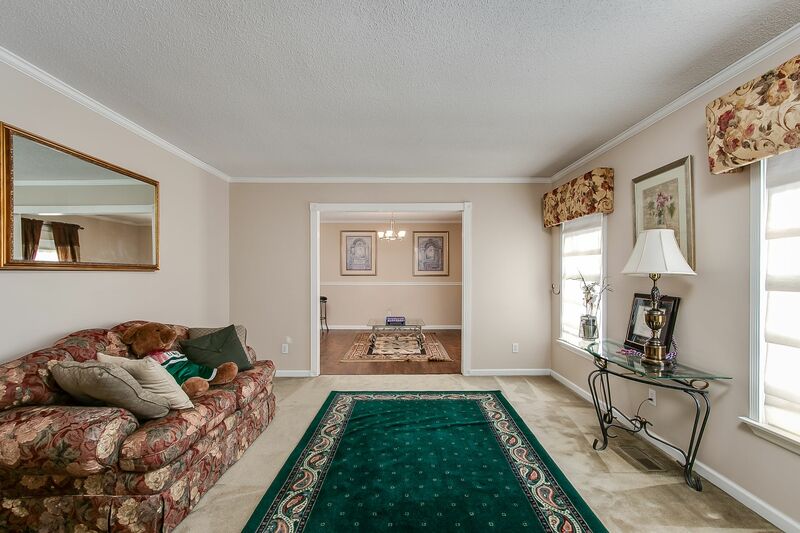 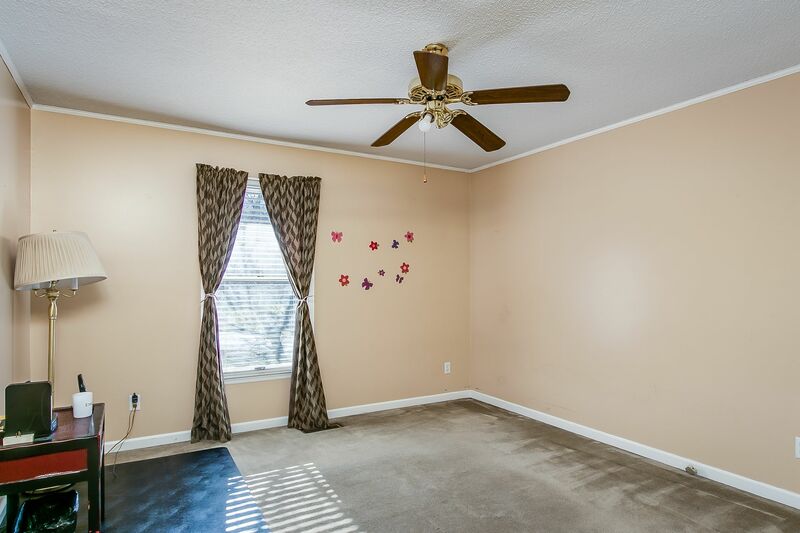 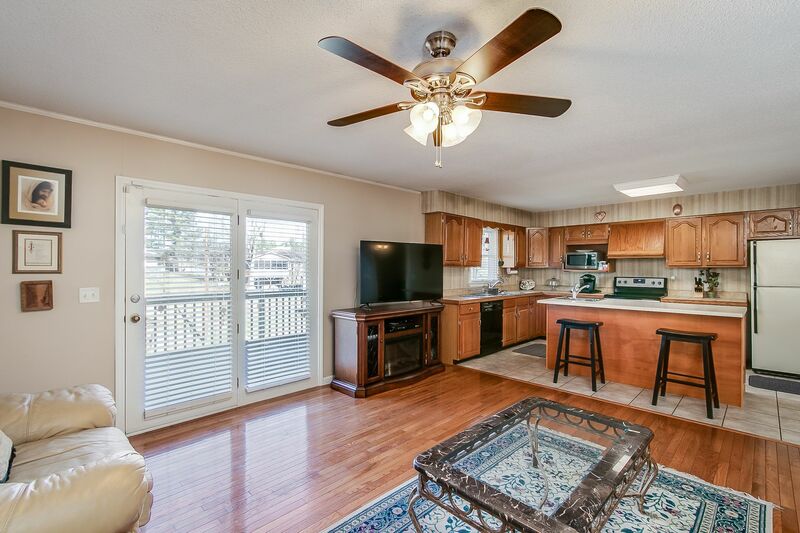 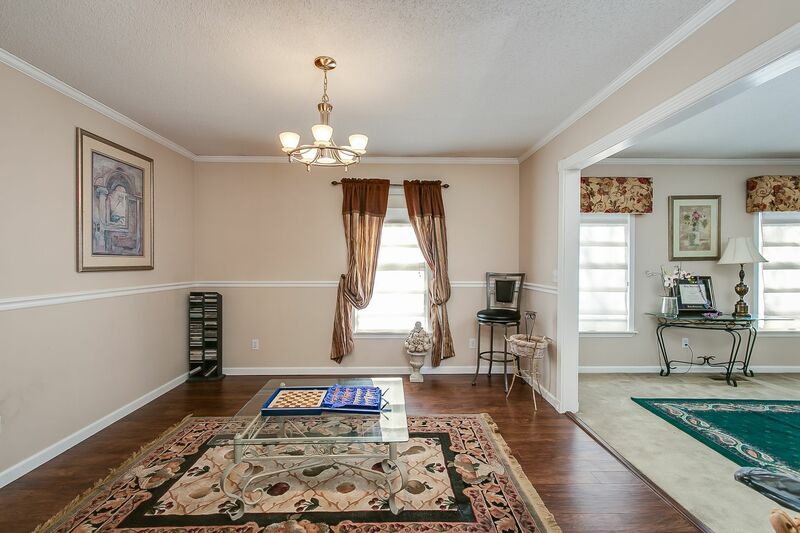 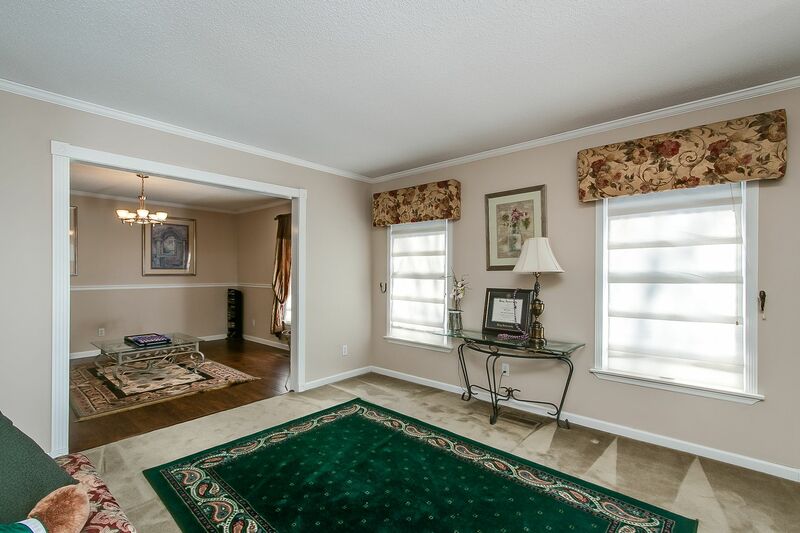 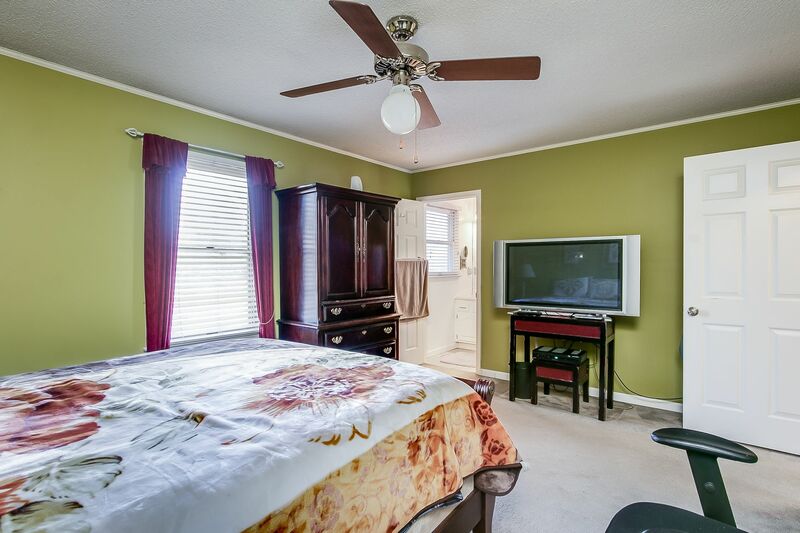 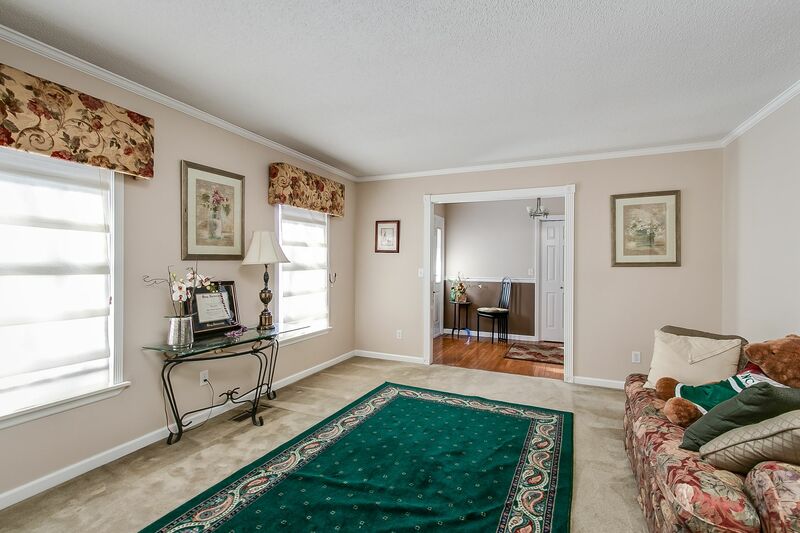 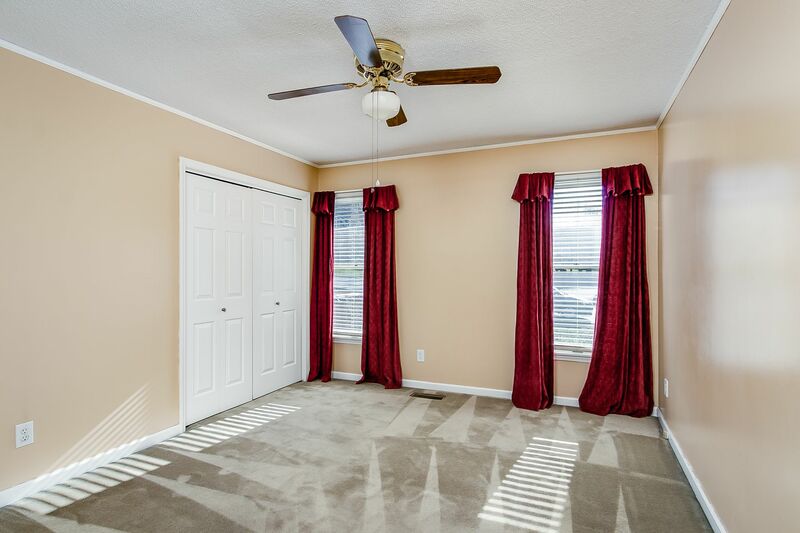 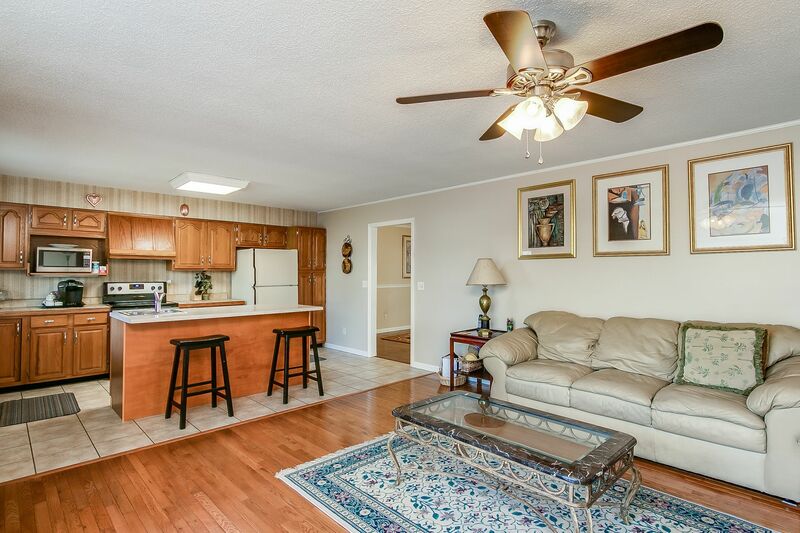 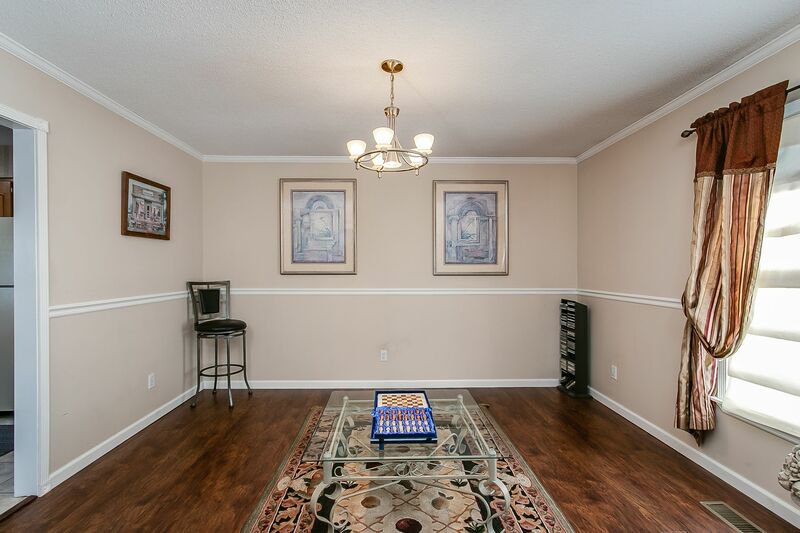 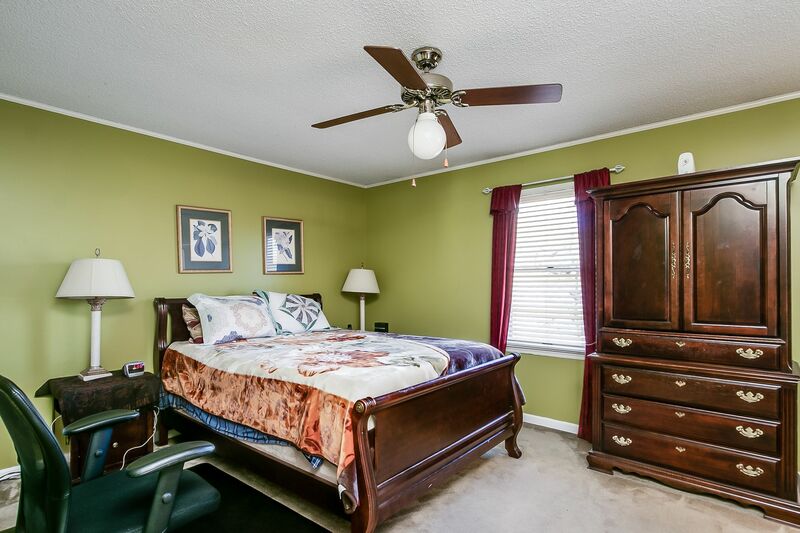 Formal Living and Dining Rooms with family area open to Kitchen.